2 :: Coombe Hill Golf Club welcomes visitors from all over the world to enjoy in the delight of meeting the challenges of one of Englandâ��s most highly rated and traditional courses. Length is not overly important on this short par 4, accuracy is! 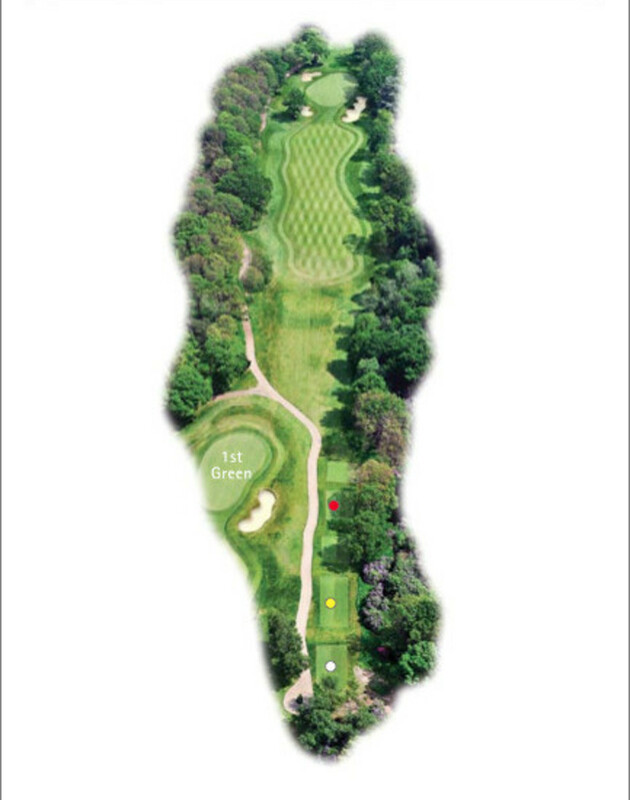 Any drive that finds the fairway will allow you to reach the pin positions on this very large undulating green.